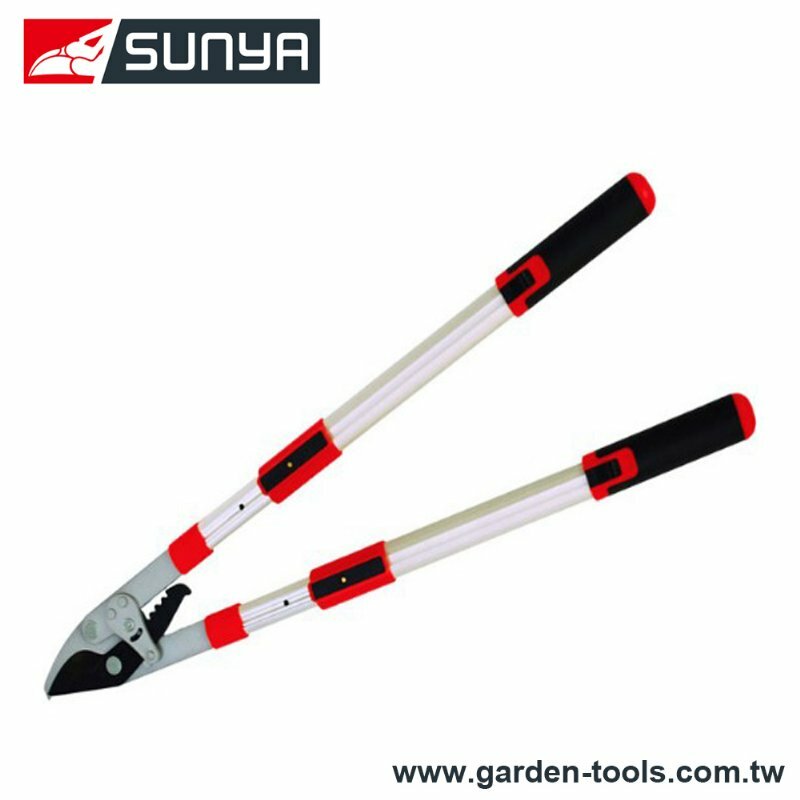 Bypass Planet Gear Lopping Shears Manufacturer - Wise Center Precision Appliance Co., Ltd.
Our Loppers are made with the highest-grade materials for performance, comfort and lasting durability. They feature patented, non-circular gearing technology to make cutting three times easier than traditional loppers. Dear Sir/Madam, I’m interested in Bypass Planet Gear Lopping Shears, 102305-5201 that your company provides. Would you kindly contact me with your detailed product information and FOB price? Thanks. Our company is known as one of the leading manufacturers of Loppers in Taiwan since we established. If you want to purchase any of our products in retail quantities, please contact us.